Photo: Kathy Poulton, Wellbeing Coordinator at Rural Northwest Health, discussed telehealth consultations with another staff member. 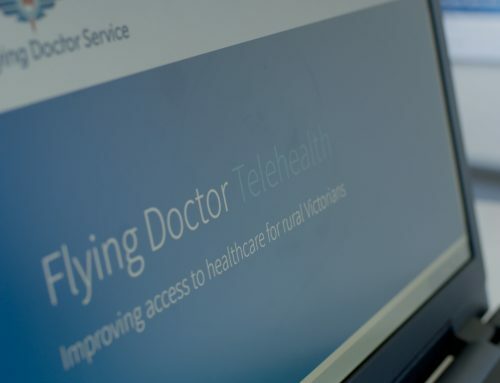 Warracknabeal resident Alan Lucas has benefitted greatly from accessing the Flying Doctor Telehealth service. 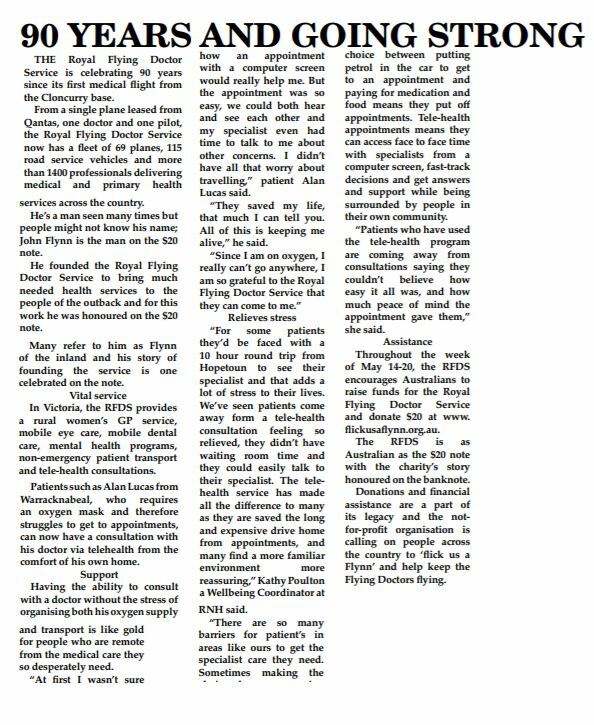 Alan, who requires oxygen in the home, was able to access an online appointment with the Royal Flying Doctor Service Respiratory Physician, Dr Paul Fogarty. 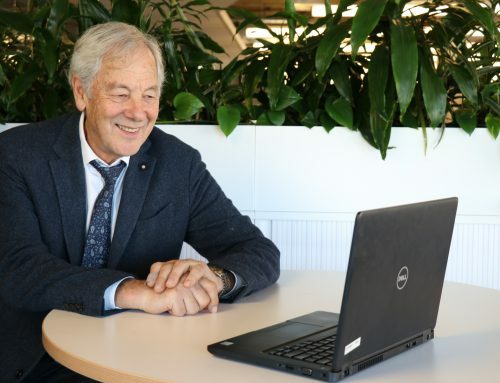 Alan says, “At first I wasn’t sure how an appointment with a computer screen would really help me. 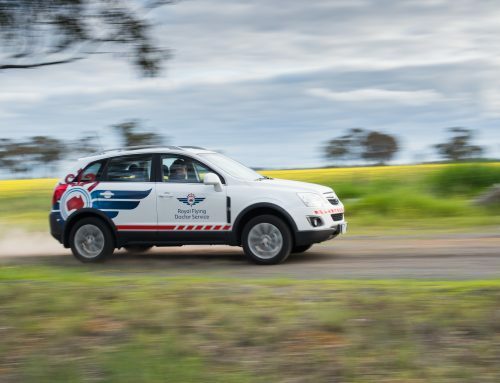 But the appointment was so easy, we could both hear and see each other… They saved my life, that much I can tell you”.